The links are placed on pages with actual page rank as promised. Link life is dependent on the webmaster, so in case your link gets deleted within 1 month of purchase we will provide a substitute link free of cost. We spread across the effort over 5 days so that it looks natural to search engines. The report will be delivered within 5 business days of purchase. For express delivery, please send us an email and we will deliver the services within the suggested timeline ; at no extra cost. 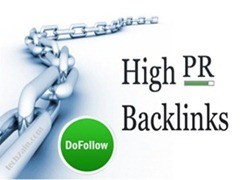 Be the first to review “50 x Pagerank 4 Backlinks on Actual PR4 page” Click here to cancel reply. Isintu © 2019. All Rights Reserved.